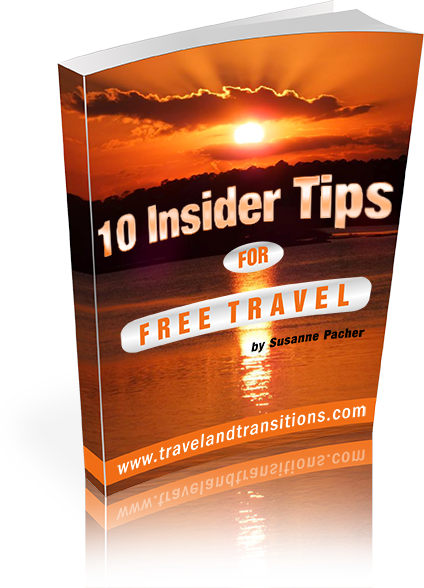 This collection of interviews with local travel experts and event organizers will give you an insider’s look into some destinations you may be considering. Just recently I had a chance to sit down with Natasha Garda, Co-Chair, and Leon Mar, Media Coordinator of Pride Toronto. Pride Week is the fun and fabulous arts and culture festival that happens in… Read more. I had a chance to talk with John Kam, Vice-Chair of the Board of Directors, about one of Toronto’s greatest special events and tourist attractions: Caribana, the city’s hugely popular and internationally renowned festival of… Read more. It was a beautiful evening for a stroll tonight, so I went down to one of my favourite places: Toronto’s waterfront. Listening to the melee of languages, observing the broad mixture of people, I was… Read more.